Situated on the ground floor of our foyer and fully accessible to all patrons, the Theatre Bar is the perfect place to unwind with a drink before a show and offers a welcoming and comfortable meeting place. Our bar is open an hour before all public performances and during the interval so that you can relax and meet friends. 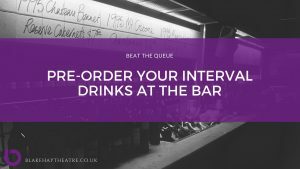 As our bar is very busy during the interval we ask that patrons use our Pre-Order service and your drinks will be waiting for you at interval time. Please Pre-Order at the bar before the performance. The bar operates as a bottle bar with a selection of alcoholic and soft drinks available at competitive prices. We do our best to try and serve locally produced beverages at the bar including Butcombe Gold & Thatchers Gold alcoholic drinks. We also sell a limited selection of hot beverages. We also sell a small selection of sweets and crisps for you to purchase and enjoy. As well as the locally produced Chew Moos Ice creams that will be available from our staff in the auditorium during the interval. 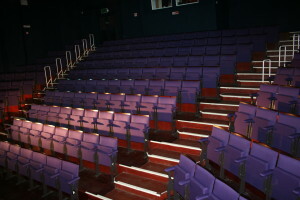 All drinks can be taken into our auditorium during the performance. Through our bar we have a small courtyard that you can enjoy when it is a summer evening and we ask for all smokers to use. 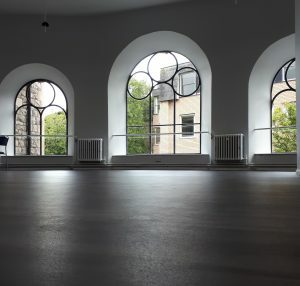 Don’t forget to check out our Monthly Art Exhibitions held in the theatre bar by local artists. 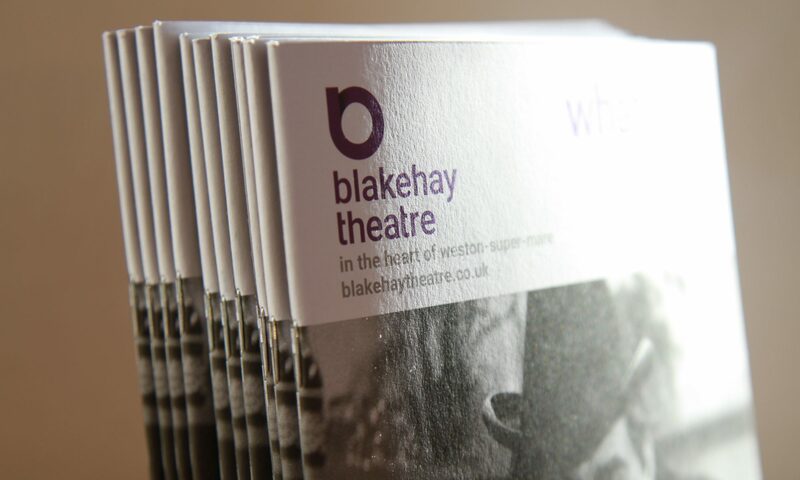 The theatre bar is also used for events and offers a relaxed intimate atmosphere. 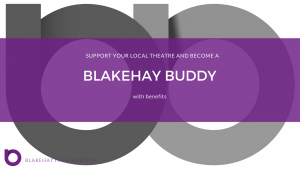 We are also having a monthly coffee morning in our Theatre Bar every 2nd Saturday of the month from 10am – 12pm, so come join us and our dedicated team of Volunteers. Different opportunities and events each month!